A castaway from the Carolina beach music scene, Nelson “Salty” Miller had made waves in the early ’60s with “Hey! 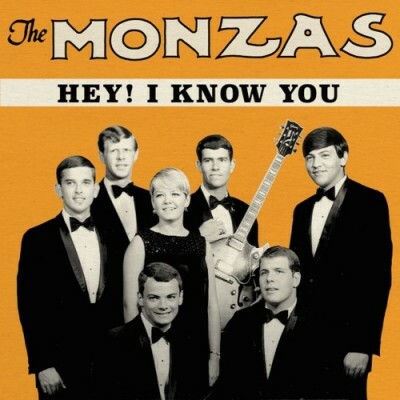 I Know You,” recorded by his University of North Carolina group the Monzas in 1964. After issuing a handful of 45s on their own Pacific Records, the combo capsized by decade’s end. Miller retreated to the Outer Banks, getting in on the ground level of the real estate boom that would transform the state’s barrier islands into a vacation wonderland. Miller, who was removed from the music industry for over a decade by the late ’70s, had enough disposable income and motivating regret to bankroll a new recording project. Over the course of several years, Miller would make the hundred-mile drive inland to Mega Sound in Bailey to track sessions and sections of a sprawling songbook. A variety of players contributed: violinist Michael Kinzie of Super Grit Cowboy Band, keyboardist Bob Watson of Temper, and drummer Bobby Tomlinson, bassist John Thompson, and pianist Durwood Martin, all of Raleigh’s enduring beach-music combo, the Embers. When the sessions were completed in 1980, Miller submitted his masters to Century Custom and selected one of the company’s most popular stock covers—the beach. 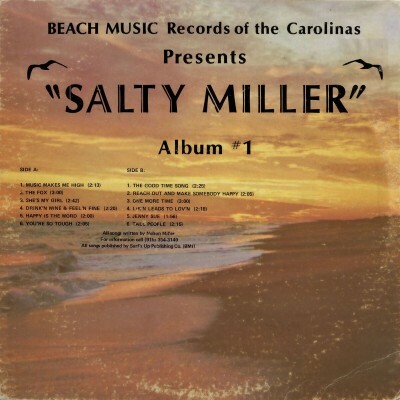 Issued on the unwieldy Beach Music Records Of The Carolinas, the Salty Miller LP simply entitled Album #1 contained a mixed bag of discos, novelties, and mid-tempo steppers suitable for beach music’s signature dance, the Shag. 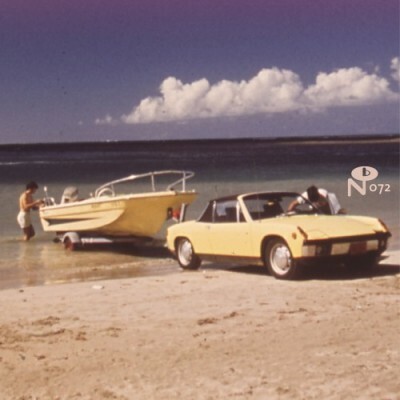 With its locally sourced ocean sounds and emotive strings, “One More Time” was stormy and introspective—a far cry from the perpetual summer and suntanned love ubiquitous in the genre.